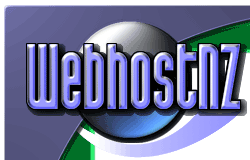 This is WebhostNZ where you get affordable web site hosting and design. We are based in Wellington, New Zealand. Make an impression that's unique and easy to remember. 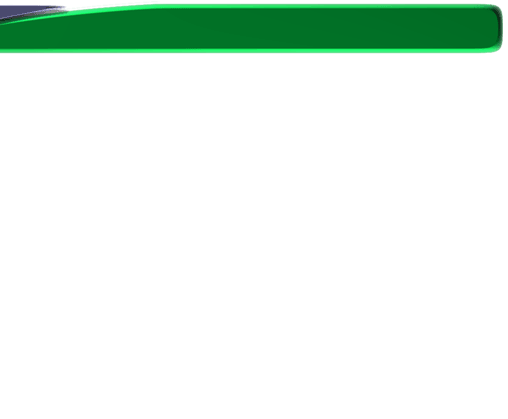 We can even register your own domain name and host it on our system for you!